Matthew Williamson Imagines Kate Middleton's Dress Will be "Simple," "Elegant"
We're as happy to play the royal wedding designer guessing game along with the rest of the fashion world. But given the chance to chat with one of the (albeit less likely) London-based contenders, we had to press the issue. 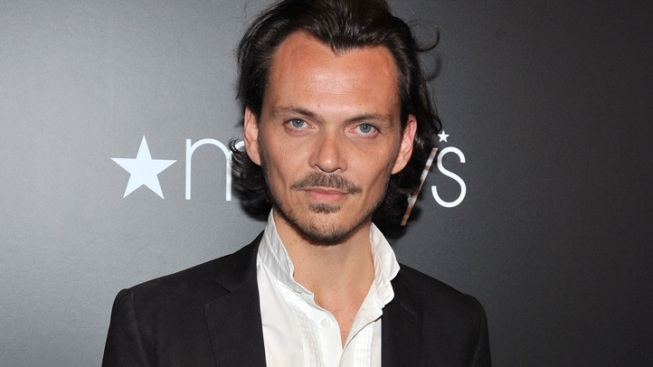 And so it was that put the question to designer Matthew Williamson at the official launch of his new line for Macy's last night. Williamson is also relatively new to the bridal game, having just launched his first line of wedding dresses this season. The designer played coy when we asked him point blank, but was kind enough to indulge us with thoughts on the "simple, elegant" gown he'd envision Middleton wearing for her upcoming nuptials.